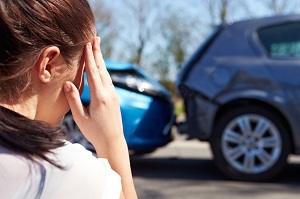 If you or someone you care about is the victim of a car accident as a result of the negligence of another and has suffered significant injuries that may result in time lost from work, household responsibilities or school, call for a free consultation with an experienced car accident lawyer in Puyallup. With a record of positive outcomes since 1986, Dan Haire has acquired considerable experience in personal injury and insurance law, representing clients with claims against negligent parties, as well as their personal insurance companies. Call Dan Haire-Attorney at Law for a free initial consultation. We can also accommodate hospital and home visits when needed. Most victims suffering with injuries as a result of the negligence of another are overwhelmed and frequently feel like they have no one to turn to for help! Dan Haire is here to fight for your rights and to help set your life back on track while you focus on recovery. On a daily basis, Dan Haire will negotiate, arbitrate or litigate with insurance companies, including claims against insurance companies of our clients to ensure fulfillment of their legal obligations. Throughout years of experience, Dan Haire has acquired considerable knowledge regarding injuries to many parts of the human anatomy. Dan Haire gets involved in regular consultation with physicians, therapists and other health care providers to help in successful recovery of all compensation available to his clients by law, whether by settlement, arbitration or trial. Call his office to ensure that your rights are protected and to learn more about your options. 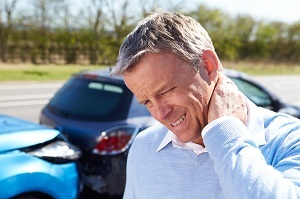 To protect your full rights under the law in the case of injuries resulting from the negligence of another, it is vital that you immediately seek the services of skilled legal counsel. 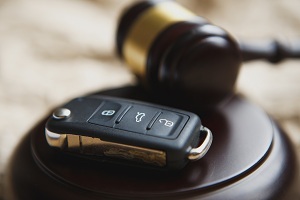 As an experienced Puyallup car accident attorney, Dan Haire has successfully represented clients before the District, Municipal, Superior, Appellate, Supreme Court and the Federal Court System.